The hardest thing about compiling a list of things to do in Rotorua is deciding what to leave out. There is simply so much to experience, to see, and to do that you’ll want to come back again and again. 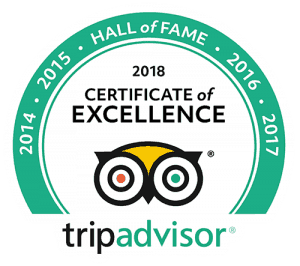 In fact, there are things to do in Rotorua for people of all ages and of all interests, from children to adventurous teenagers to thrill-seeking adults to those who love nature and all it has to offer. We have split our things to do in Rotorua list into two parts: one based on the rivers given they are such a key attraction of the area; plus, another on all the other things you can see and do while in this stunning part of the world. When it comes to things to do in Rotorua, white-water rafting on the awesome Kaituna River is top of the list for most people. It’s a grade-5 river but it’s most famous among white-water rafting NZ enthusiasts because it has the highest commercially rafted waterfall in the world. When you raft the Kaituna River, you’ll go down the seven-metre Tutea Falls in addition to multiple high-speed rapids in this warm water, beautiful canyon. There are other rafting in Rotorua experiences you can try too, including rafting the grade-5 Wairoa River and the grade-4 Rangitaiki River. Heck, you should try them all – you won’t be disappointed. Geothermal attractions – another mainstay on all “things to do in Rotorua” lists, in addition to white-water rafting, are the many geothermal attractions in the area. These are available because Rotorua has a volcanic landscape in many locations. Try the mud baths at Hells Gate and the champagne pools at Wai Tapu. Kuirau Park is another good location to visit. Caves – head into one of Rotorua’s fantastic and ancient caves where it really is a venture into the unknown. Many organised trips go by paddle board, making the experience even more unique. In many of the caves, you’ll see the stunning sight of glow worms. Hot springs – there are private and public naturally hot springs throughout the Rotorua area. This includes Kerosene Creek, Hot & Cold, Hamurana Spring, and Te Manaroa in Waikete Valley. Take a dip and enjoy the refreshing experience of this naturally boiling and pure hot water. Hiking – hiking is one of the most enjoyed things to do in NZ and, if it’s your thing, you’ll be spoilt for choice in Rotorua. In fact, even if you’re not into hiking, you should still get your walking boots ready as Rotorua has so much to offer, to see, and to experience while on foot. There are several beautiful forests to explore whether you want a guided tour, or you want to go it alone. There are also options for every ability. Try hiking up Rainbow Mountain as the views from the top are utterly spectacular. Whakarewarewa Redwood Forest is special too. Mountain biking – you can also explore Rotorua’s natural forests and surroundings on a mountain bike. In fact, there are 140km of purpose-built mountain bike tracks in the area for you to get through. Off-roading – there are several companies in Rotorua that offer off-roading adventures. Given the natural environment we have, these off-roading experiences are like no other in the country. You’ll explore remote tracks through tough yet stunning terrain that will give you all the thrills and scares you can wish for. Didn’t we tell you there’d be a lot on this list of things to do in Rotorua. You’d better get started sooner rather than later! 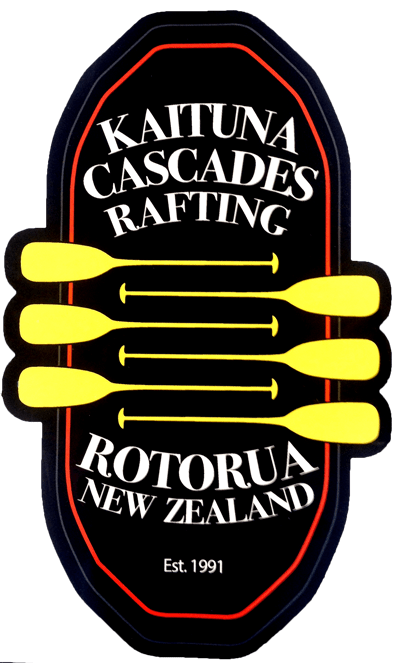 Kaituna Cascades was the original company to explore and open up the Kaituna River, a long standing goal achieved and one we are very proud of. We were the first company to name the now famous rapids and give people the opportunity to paddle rafts down this awesome river. For each person that achieves this adrenalin rush it is a personal triumph and a once in a lifetime experience. We get to do it every day “It’s the best job in the world!! Copyright © Kaituna Cascades. Website by Braveworld.